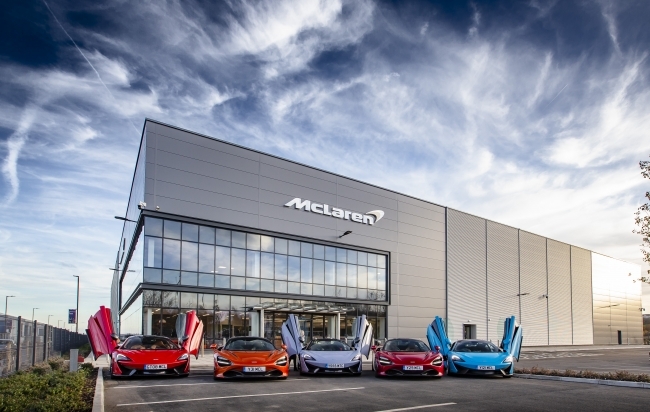 The Duke and Duchess of Cambridge and HRH Prince Salman bin Hamad Al Khalifa, the Crown Prince of the Kingdom of Bahrain, have today officially opened McLaren Automotive’s new £50m production facility in Sheffield. The Royal guests saw the process for producing carbon fibre tubs – currently in pre-production phase – from the cutting of the carbon fibre cloth, to the forming, pressing, machining and measuring of the final tub. 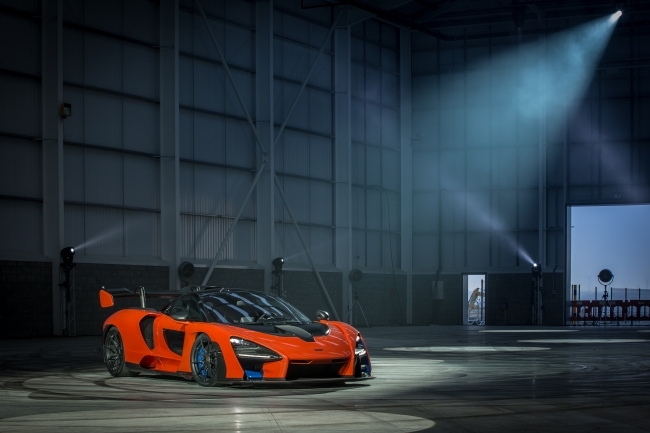 Along the way they were invited to press the button to start the cutting machine, speak to some of the 50 or so people already employed at the site while McLaren Automotive Executive Director of HR, Mandeep Dhatt introduced several of McLaren’s STEM ambassadors who work at the MCTC. Supported by the company, they speak to young people in the region to encourage them to take up careers in science and engineering. Mike Flewitt, Chief Executive Officer at McLaren Automotive said: “It was an honour for myself and all of the 2,300 people at McLaren Automotive to host The Duke and Duchess of Cambridge and His Royal Highness Prince Salman Bin Hamad Al Khalifa, the Crown Prince of The Kingdom of Bahrain, to officially open the MCTC and to show them the process we are innovating for the production of carbon fibre. They met some of the extraordinary, creative and passionate people we already have working here who are making that ambition a reality.